Just because you can't control it doesn't mean you can't change it. 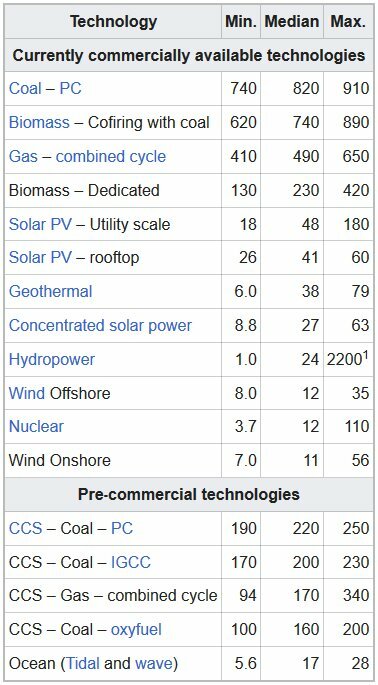 2e), and the unit of electrical energy, the kilowatt hour (kWh). The goal of such assessments is to cover the full life of the source, from material and fuel mining through construction to operation and waste management. Omaha, NE.—Despite flood waters cutting off the main road in and out of town, officials with the Cooper Nuclear power plant in Brownville tell us the the plant continues to operate at “100 percent” as of 5 p.m. Saturday. The beer was an India pale ale that they brewed themselves in an old, junk-filled lab space in the institute’s basement. The “nuclear” part was usually a bull session about their options for fighting two of humanity’s biggest problems: global poverty and climate change. “If you want poor countries to become richer,” says Schönfeldt, “you need a cheap and abundant power source.” But if you want to avoid spewing out enough extra carbon dioxide to fry the planet, you need to provide that power without using coal and gas. It seemed clear to Schönfeldt and the others that the standard alternatives simply wouldn’t be sufficient. Wind and solar power by themselves couldn’t offer nearly enough energy, not with billions of poor people trying to join the global middle class. Yet conventional nuclear reactors — which could meet the need, in principle — were massively expensive, potentially dangerous and anathema to much of the public. 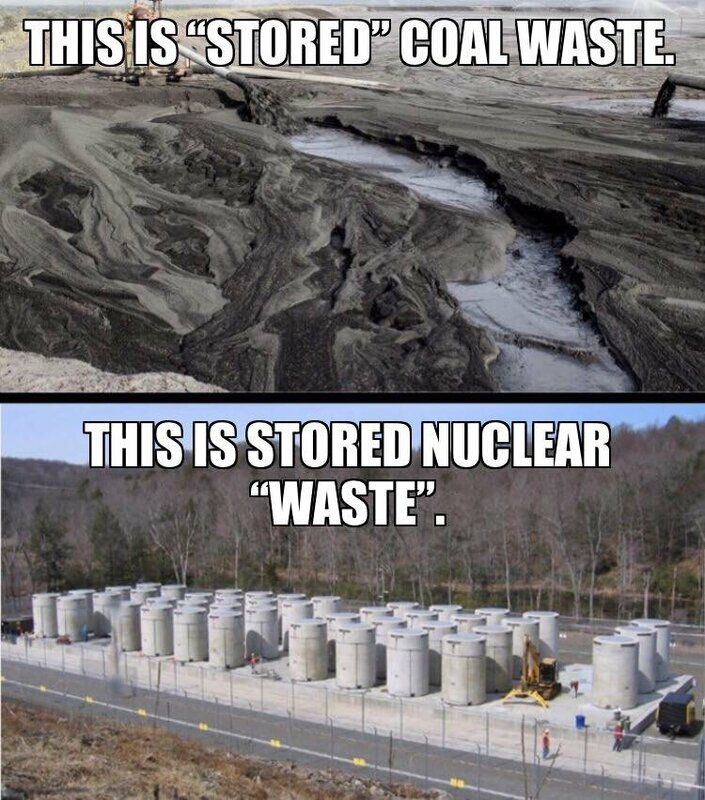 And if anyone needed a reminder of why, the catastrophic meltdown at Japan’s Fukushima Daiichi plant came along to provide it in March 2011. On the other hand, says Schönfeldt, the worldwide nuclear engineering community was beginning to get fired up about unconventional reactor designs — technologies that had been sidelined 40 or 50 years before, but that might have a lot fewer problems than existing reactors. And the beer-and-nuclear group found that one such design, the molten salt reactor, had a simplicity, elegance and, well, weirdness that especially appealed.